Sebourg is a village in the Department of the Nord, about 10 kilometres east of Valenciennes. 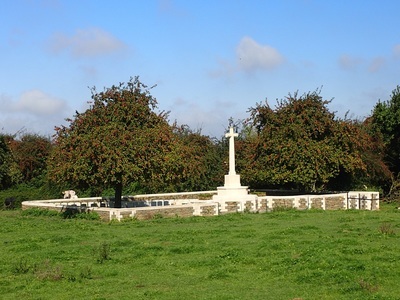 The British Cemetery stands on the high land east of the village, about 140 metres north of the road to Roisin. 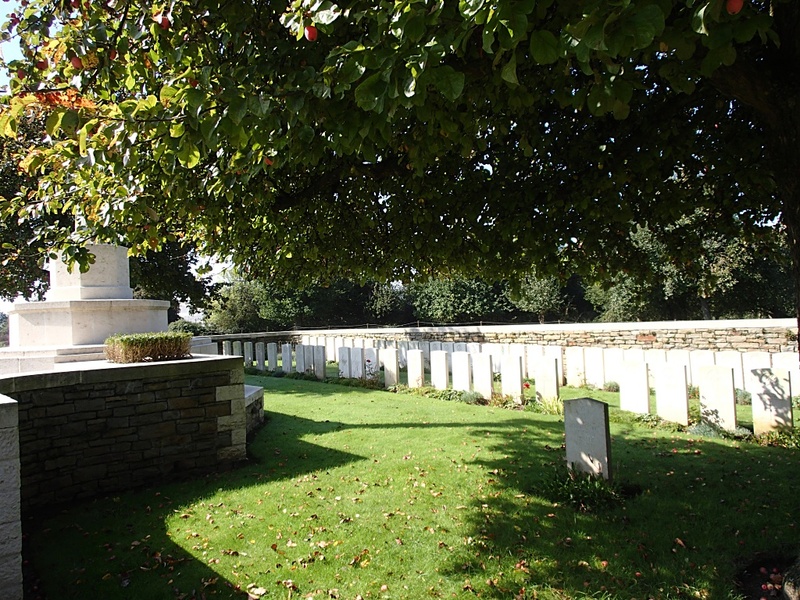 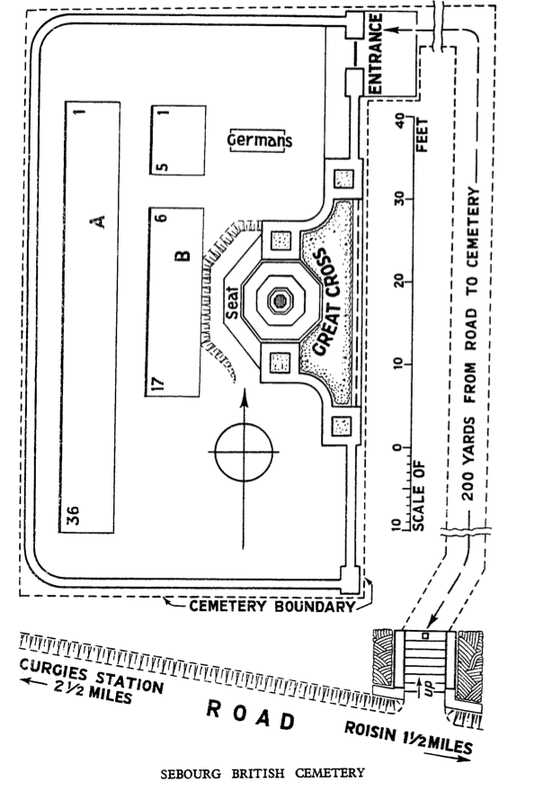 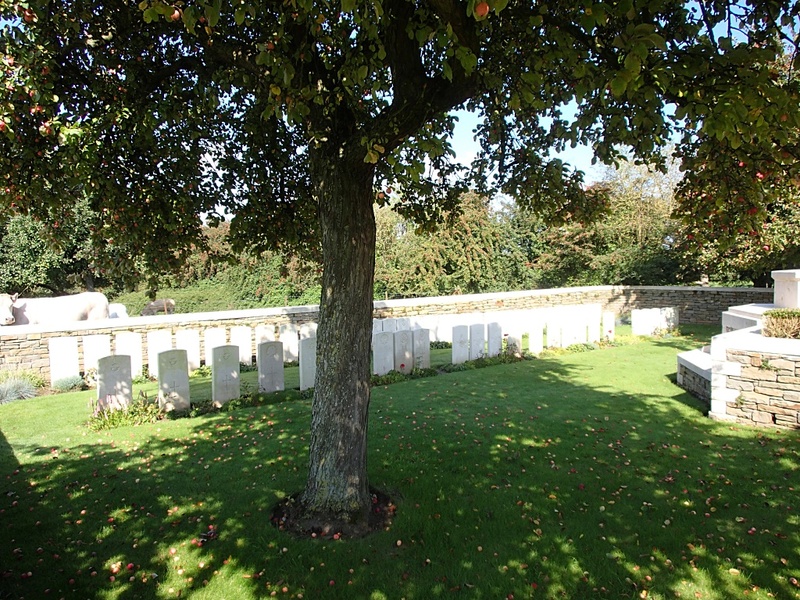 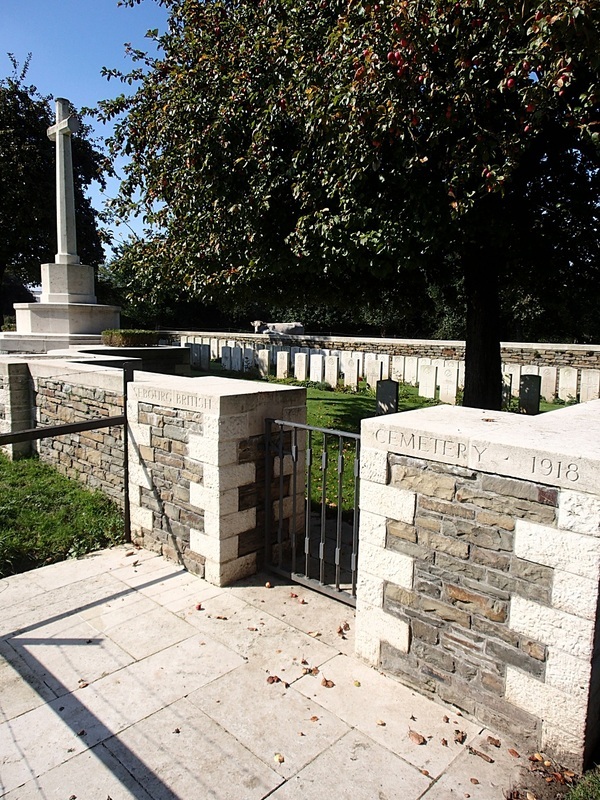 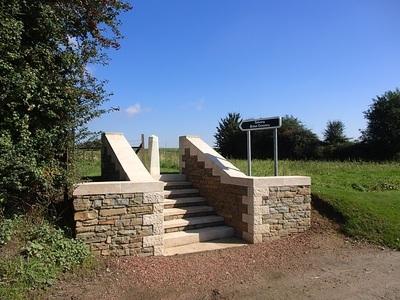 Sebourg British Cemetery contains 61 Commonwealth burials of the First World War, five of which are unidentified. Casualty Details: UK 60, Canada 1, Total Burials: 61.